This 3236 square foot very popular floor plan boasts 4 bedrooms, 3 full bathrooms, a loft and a 3 car garage. 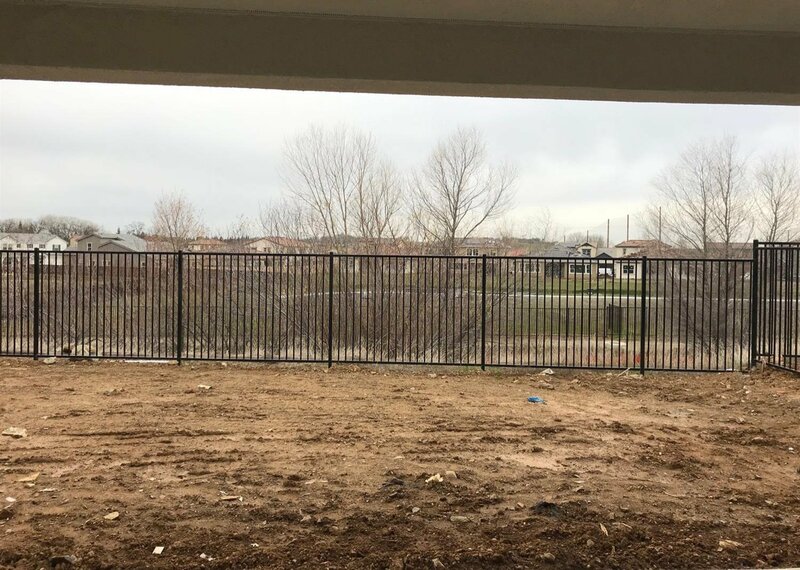 This gorgeous brand new home has no rear neighbor and backs to open space with open iron fencing. Everything is included, such as stainless steel appliances, granite counter tops and upgraded flooring. First Wi-Fi Certified home. Activation and Support by Amazon voice controlled by Alexa. Listing courtesy of Arrow Realty. Selling Office: ShopProp, Inc.